Select VBoxDrv.inf and click the right mouse button. Then pick install. VirtualBox should now work again as expected. Wait, what?! Kernel?! Isn’t that a Linux thing!? Putting the initial confusion aside, this is by no means a new bug with Virtualbox in Windows. Unfortunately, this has been happening for a long time and still hasn’t been rectified. Fortunately however, it’s easily fixed and should only take you a few more minutes than the upgrade itself. “C:\Program Files\Sun\Virtualbox” – or a directory similar to that under “Sun”. 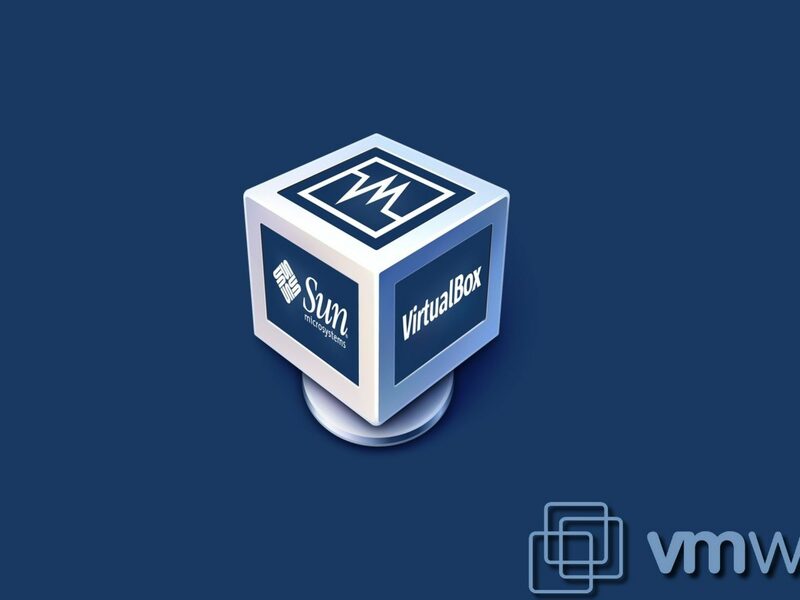 4) Reinstall Virtualbox and create a new VirtualMachine. 5) When prompted, choose your existing VDI and voila, you should be up and running again! One of these days, Oracle may fix the bug! Until then if you have the choice, removing and installing a newer version of Virtualbox is undoubtedly much faster than attempting to let Virtualbox update itself. Happy virtualising one and all!